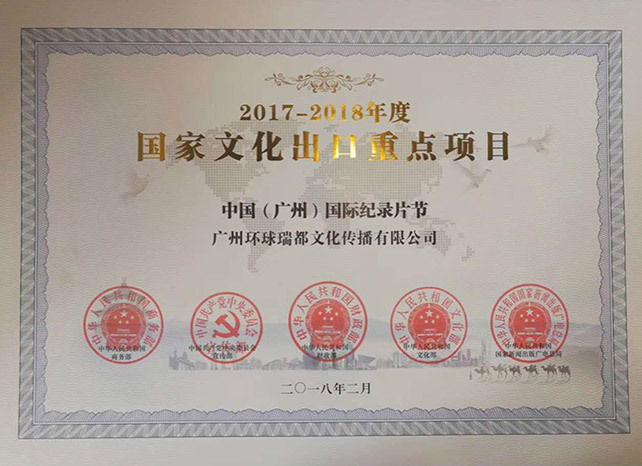 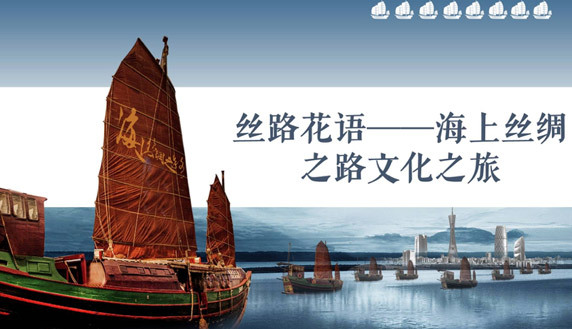 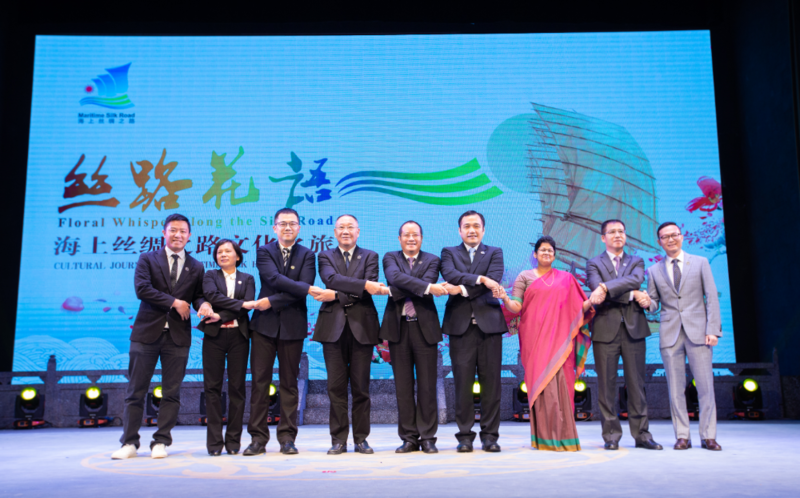 China’s maritime silk road project is getting ready for applying for UNESCO world heritage, which involves over 20 cities including Guangzhou, Nanjing, Suzhou, Lianyungang, Yangzhou, Ningbo, Fuzhou etc and the campaign will be led by Guangzhou. 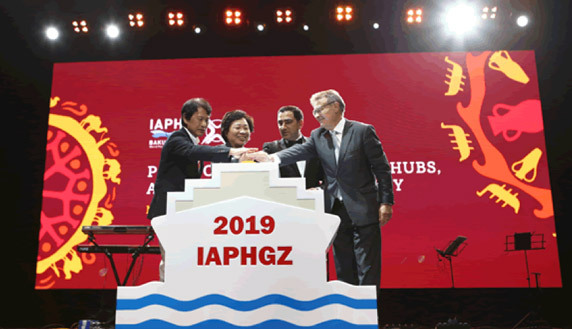 On May 9th, the mid-term conference of the World Ports Conference was held by International Association of Ports and Harbors (IAPH) in Baku, Azerbaijan. 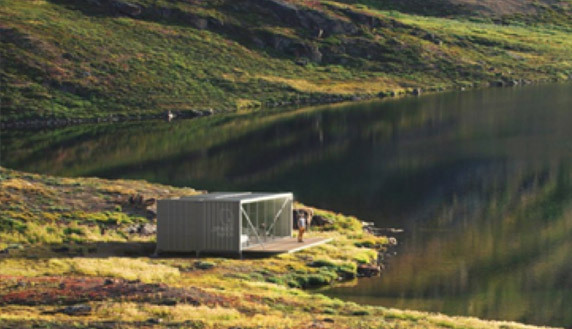 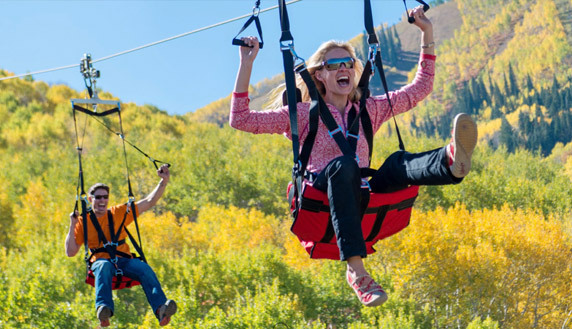 On April 10, Global Raytur entered into contract with MND Group France, world’s leading manufacturer for adventurous activities.